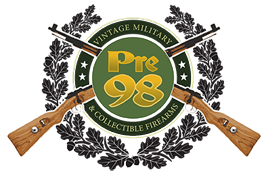 EXCEPTIONAL MINT CRISP DWM MODEL 1923 LUGER PISTOL…7.65mm….FULL RIG……..WOW! In 98% mint crisp all matching condition, we have a very scarce Wiemar era DWM 1923 Commerical 7.65mm Luger. 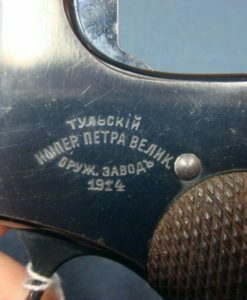 This pistol is “Germany” export marked and was exported to the US. 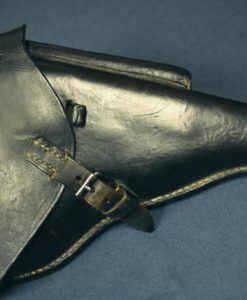 The two magazines are Germany marked as well and the holster is likely a WW1 re-issue. 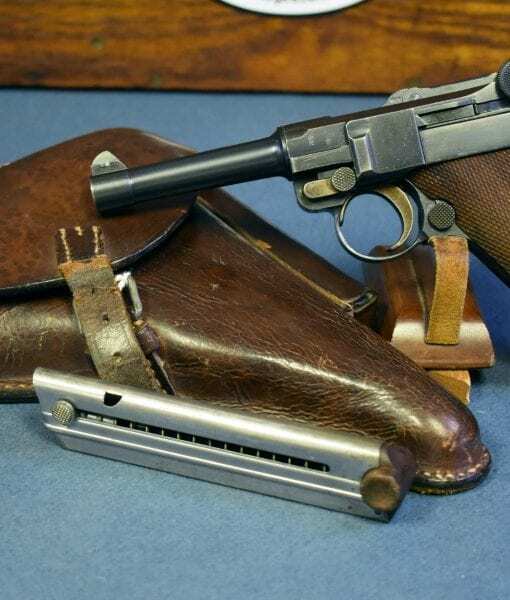 These guns were manufactured around 1921-28 and also are referred to by collectors as Wiemar Alphabet DWM Lugers. 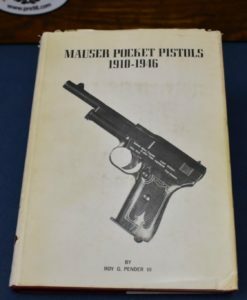 Many if not most of these Lugers were sold to America, in fact the 1920’s to the 1930’s was the golden age of active recreational and defensive Luger pistol use in the U.S. 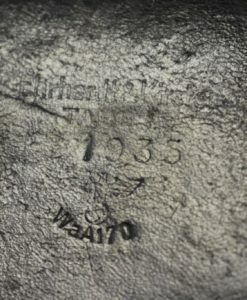 Famous firms such as Abercrombie & Fitch , A.F. 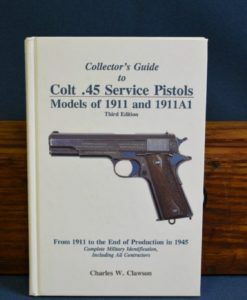 Stoeger and Pacific Arms Co. were major importers of these pistols and they were huge sellers and very popular at the time. Even the Gangsters of the era used them including Bonnie and Clyde. 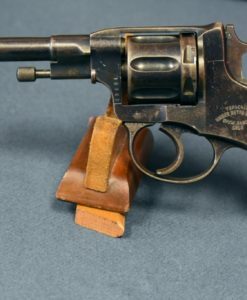 Finding a pistol such as this that is fully rigged out as sold is not common at all, especially this nice.